I am very pleased to announce the upcoming workshop for the NovelTM research group. 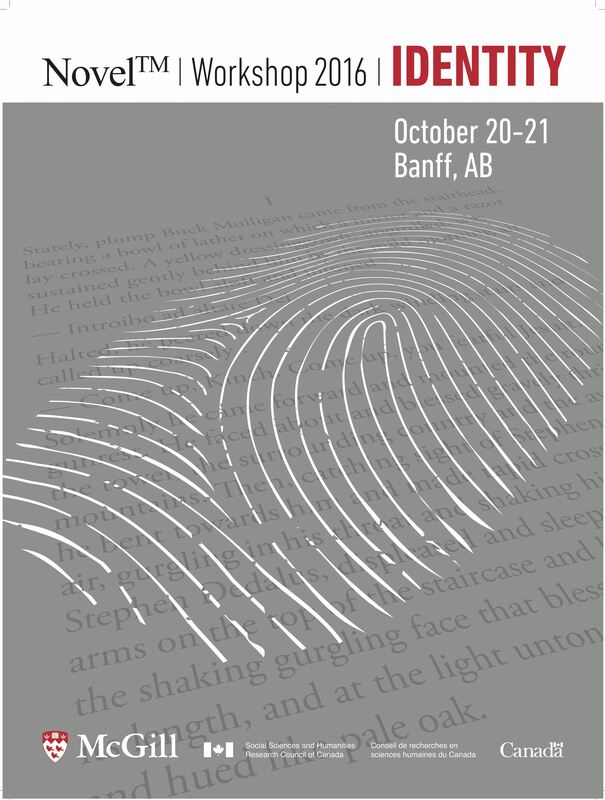 This year’s theme is “Identity” and will be taking place at the Banff Research Centre in Banff, Alberta. For two days participants will meet and share new work that uses computational modelling to understand the various ways that novels construct identity — both through the fictional entities that populate novels and the actual readers whose identities are constructed through the large-scale configuration of different types of writing. This year’s special guest lecture will be offered by David Mimno. Last year’s papers will be available next week at CA: Journal of Cultural Analytics.